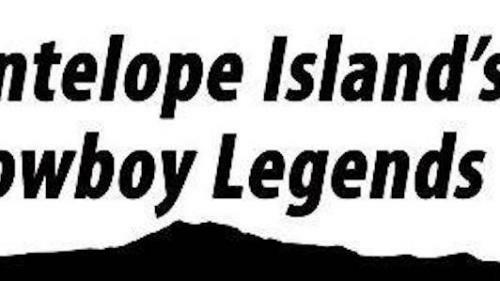 Cowboy LegendsAntelope Island’s famous cowboy poetry and western music gathering. Presented by Friends of Antelope Island and Western Music Association. For more information, e-mail caldrich@utah.gov.